Vinitaly is the most important wine & spirits exhibition. It takes place from Sunday 7th to Wednesday 10th april at Veronafiere exhibition centre, located in Viale del Lavoro, 8. 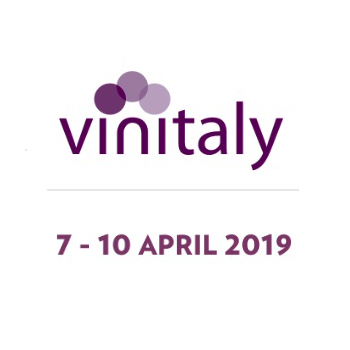 The shows inside vinitaly deal with international production, certified organic wine (Vinitaly bio), articles for catering and wine tasting (Vinitaly design) and technologies applied to the wine and olive supply chain (Enolitech). There will be also many masterclasses, tasting courses and conferences dedicated to the national market and to exportation.